"Amanda thank you so much for an amazing night, we all really enjoyed it. The whole night had been arranged to a very high standard, food was great!!! Company was even better!!!! We all had a great time and can't thank you enough. 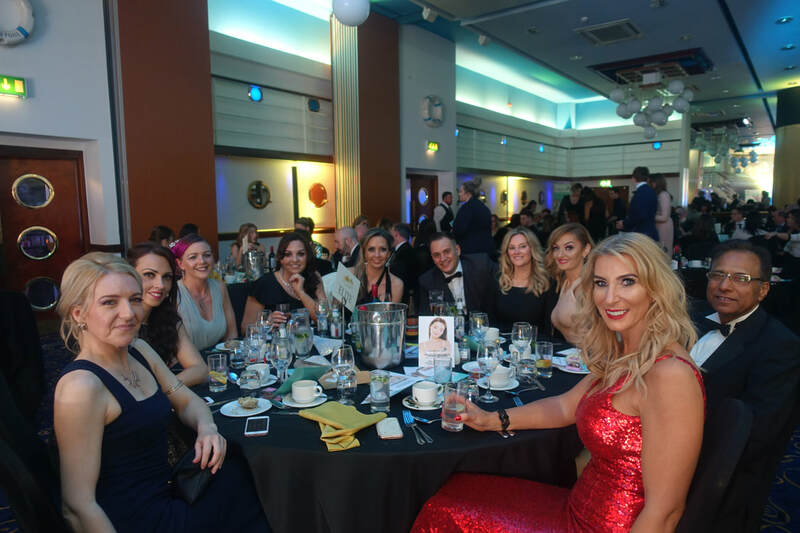 All your team were very polite and could not do enough for us all, can't get across how impressed I was from start to finish"
The Liverpool Lifestyle Awards present an excellent opportunity for businesses and individuals to be associated with a very prestigious and high profile event at a reasonable investment. The ceremony is attended by 300 influential people that shape the lifestyle of our region and addition to members of the press and some famous and celebrated faces.Last year we received over 20,000 votes for our winners making it one of the most engaging business events of the year. Our sponsors and partnerships are an important part of the make-up of the whole event. With the help of the award winning Lifestyle magazine, the most successful independent magazine for the city and media partner, the awards maximise benefit and press coverage for all of our partners and we have a proven track record in achieving this. Contact us to get involved in 2020.